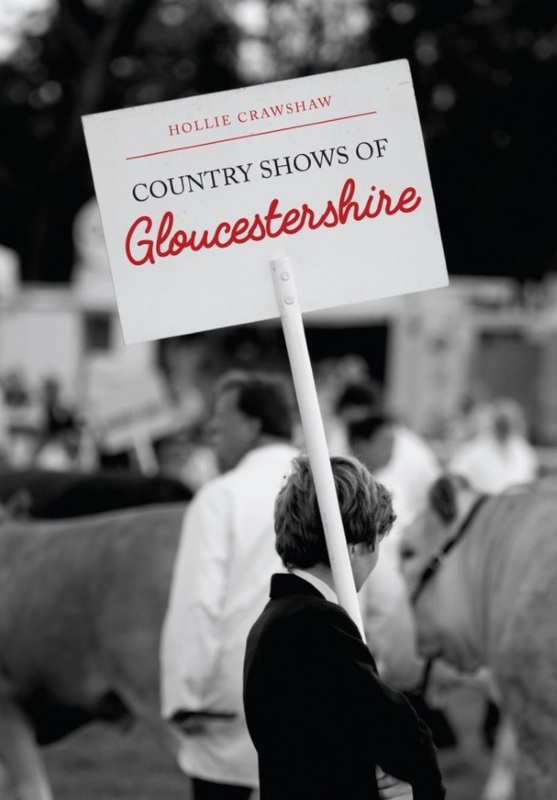 This book tells the story of the country shows that are held around various areas of Gloucestershire in a set of striking black and white images from photographer Hollie Crawshaw. She has captured personal images of the people who show their livestock or animals or who visit these rural events and who are all a fundamental part of the heritage of the countryside. Attending dozens of shows through the various summer seasons the photos explore the relationships between the livestock owners who attend and the care they have for their animals and the interaction with the many visitors who are drawn to them. Through her photographs, Hollie discovered steadfast country traditions that intertwine with the modern ways of the countryside and which are kept alive by those who attend the shows. This book illustrates that the traditions of the countryside and its heritage are a spectacular asset that should be preserved for years to come. Hollie Crawshaw is a rural photographer based in Gloucestershire. With a keen interest in animals, her work focuses on this passion, often working within the agricultural sector. Her work has featured in several local national magazines, including BBC Countryfile Magazine.